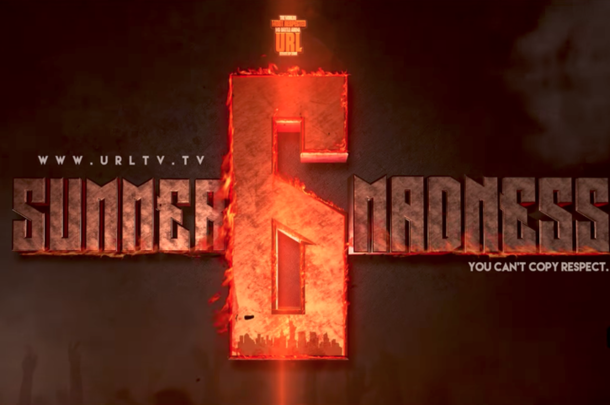 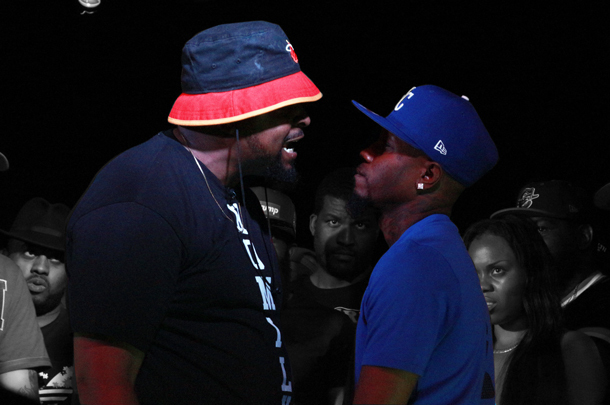 Rum Nitty and Ill Will team up for the first time against Brooklyn vets Cortez and Math Hoffa. 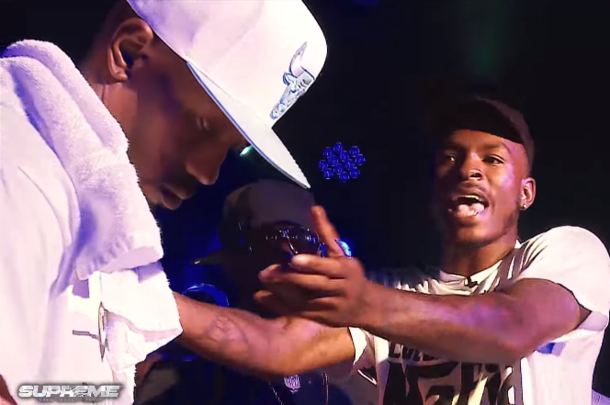 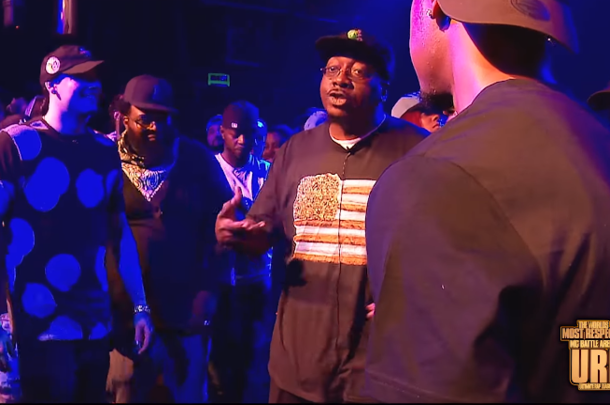 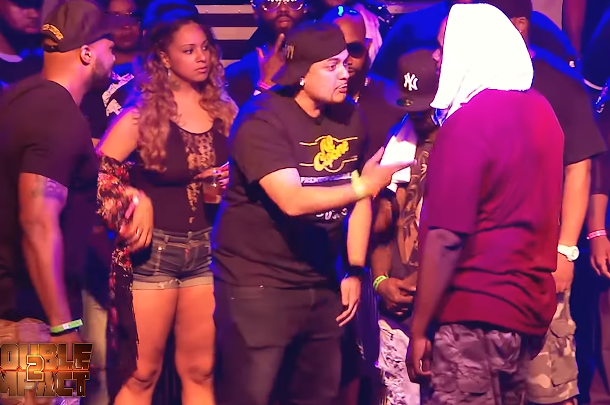 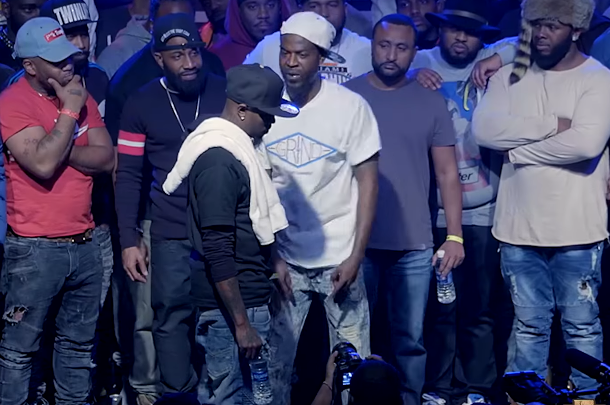 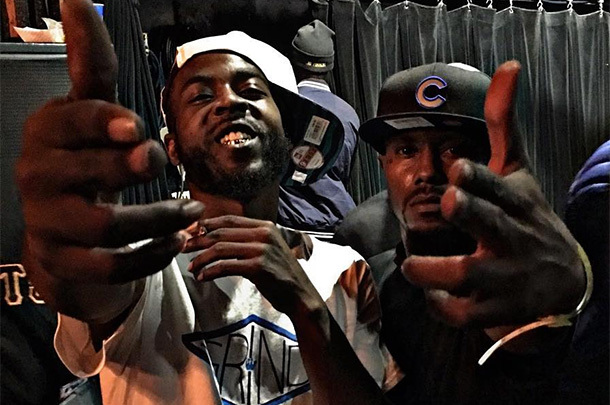 Rum Nitty and Tay Roc clash at NOME 6 to try to show who is battle rap's gun bar king. 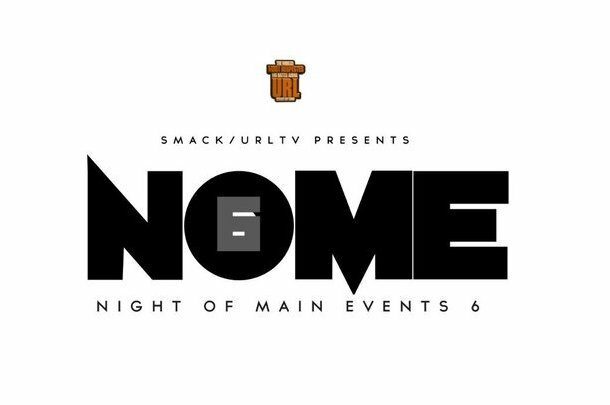 Live Updates From URL's "Night Of Main Events 6"
URL presents the 5 battle mega card from New York City. 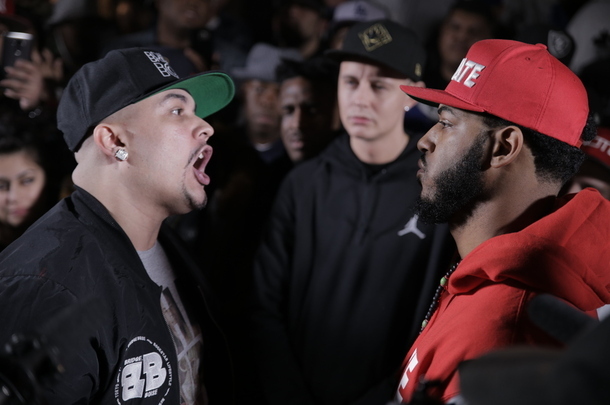 Featuring battles from URL, KOTD, Black Ice, Don't Flop and KOTR.